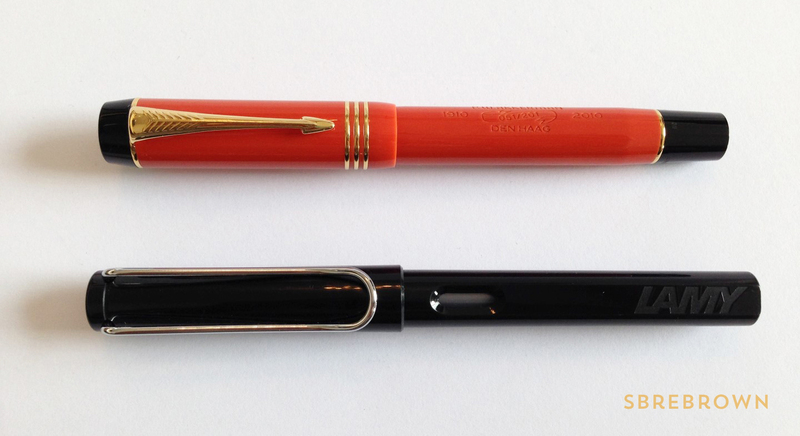 Time to look at the small version of this classic pen! 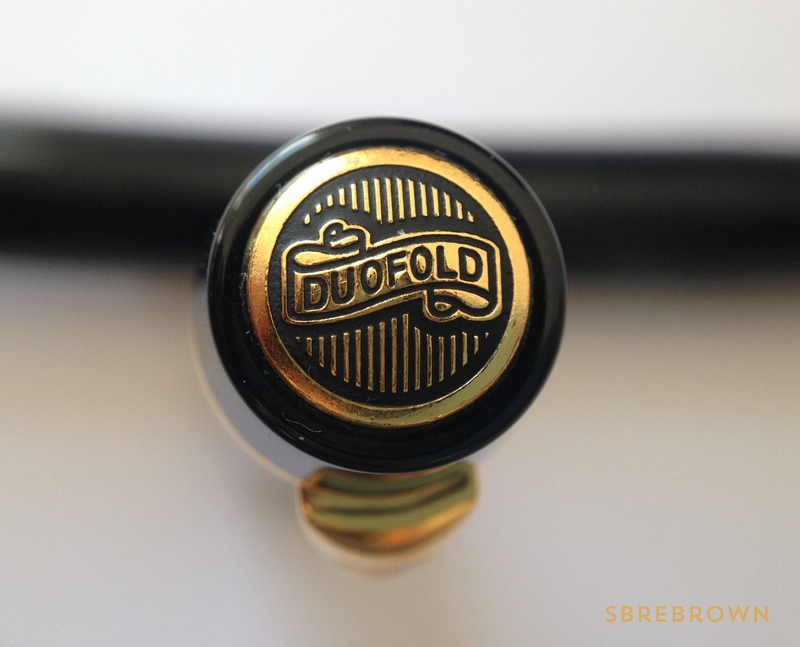 This entry was posted in Fountain Pens, Reviews and tagged Aerometric, Demi, Gold Nib, Parker, parker 51 on February 13, 2017 by sbrebrown. 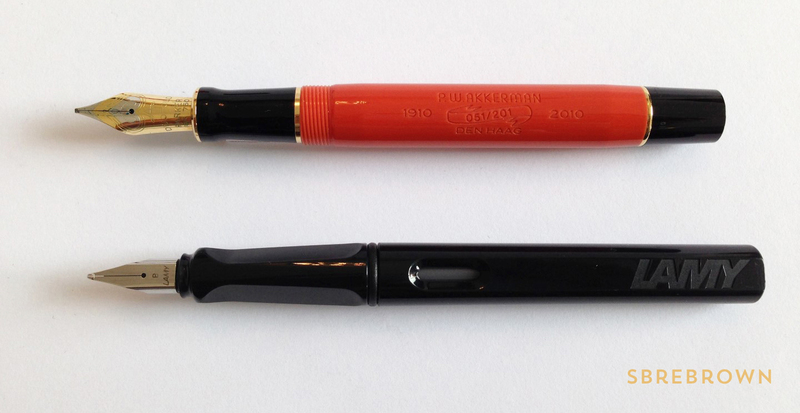 This pen was very kindly donated by pen restorer Bartek of Acoustic Pens and it will be given away at a later point! Thank you, Bartek! 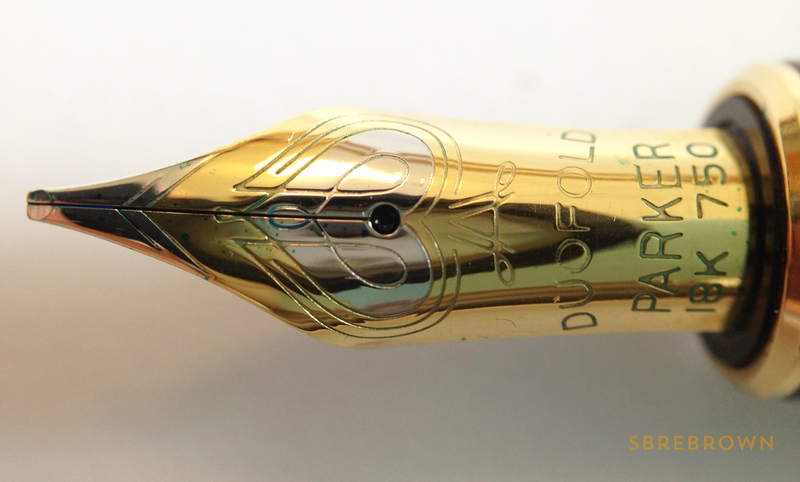 This entry was posted in Fountain Pens, Reviews and tagged acousticpens, Gold Nib, Parker, Restored, vacumatic, Vacuum-filler, Vintage on December 19, 2016 by sbrebrown. I had to return this pen before I recorded the first part of the review. 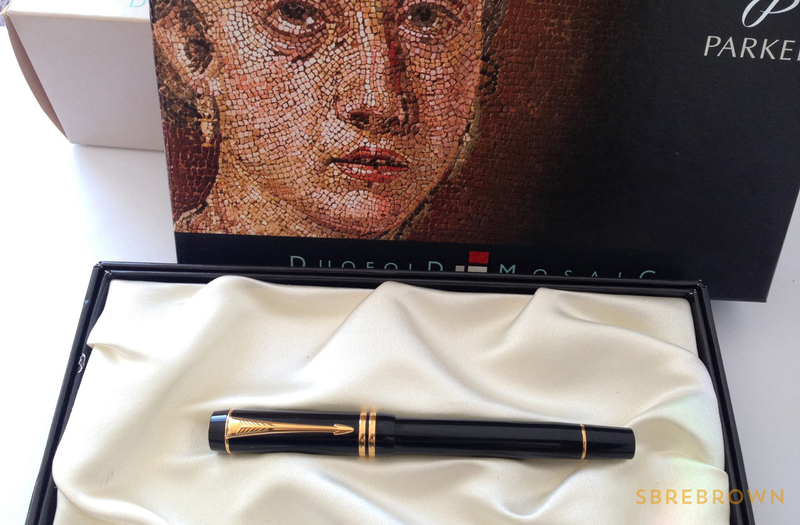 I added images of the pen as I described it! Details in the video. 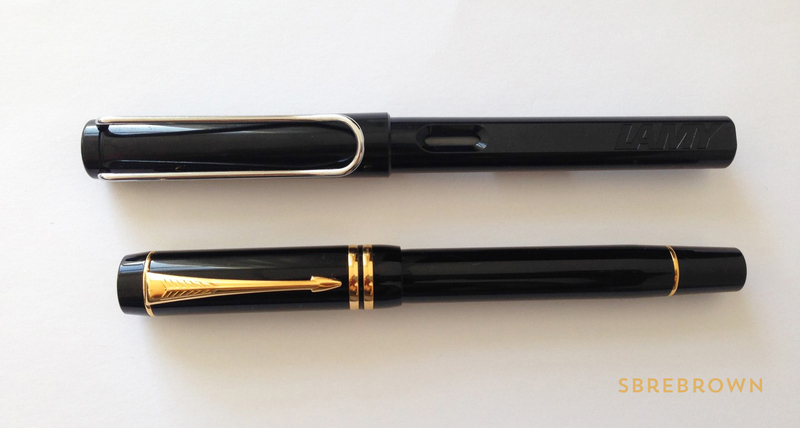 This entry was posted in Fountain Pens, Reviews and tagged Parker on June 24, 2015 by Azizah Asgarali. Note: Prices may have changed since this video was made, and pens may have been discontinued. Updated version coming soon! In this video, I cover a number of ‘entry level’ fountain pens that are fairly cheap (ranging from about $3.30 to about $28.00) and that I consider to be good ‘beginner’s’ pens. Clearly, some of these are a bit more high end than the others, and the fact that they’re cheap does NOT mean they are bad pens! For your convenience, I’ve put the pens with price indications and filling mechanisms down here, in the same order I discuss them in the video. 8. 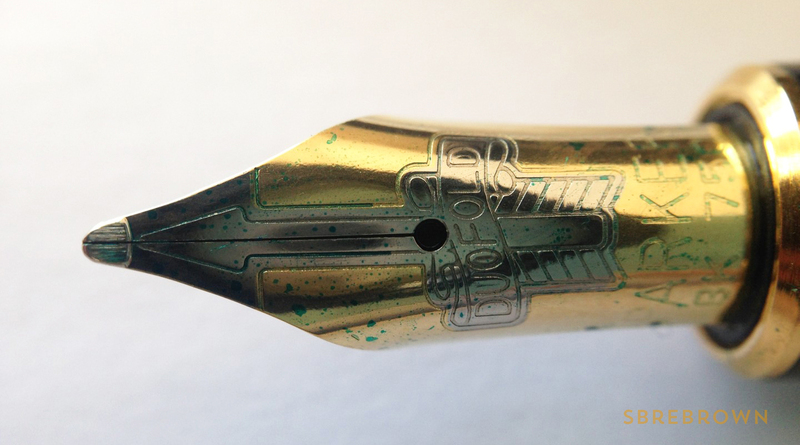 Noodler’s Aerometric, $24.00, aerometric converter (supplied w/pen)/eyedropper conversion. Something went wrong with the still photos at the end of the video. 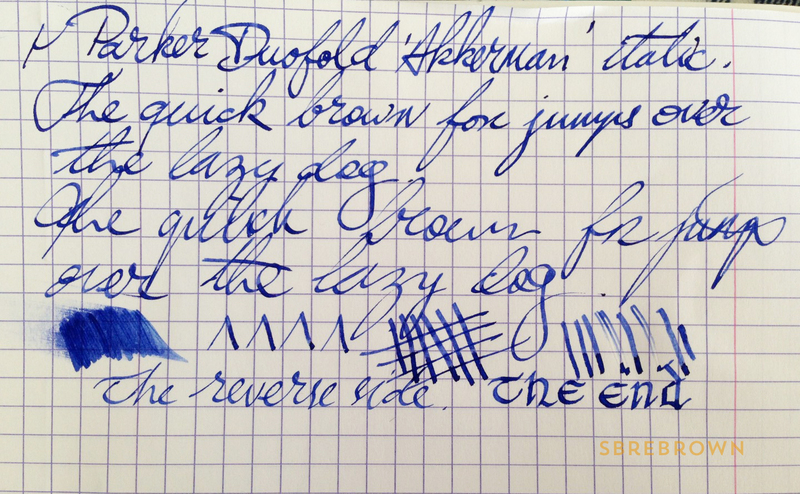 If you need high-resolution pictures of the writing, send me a message and I’ll e-mail them! 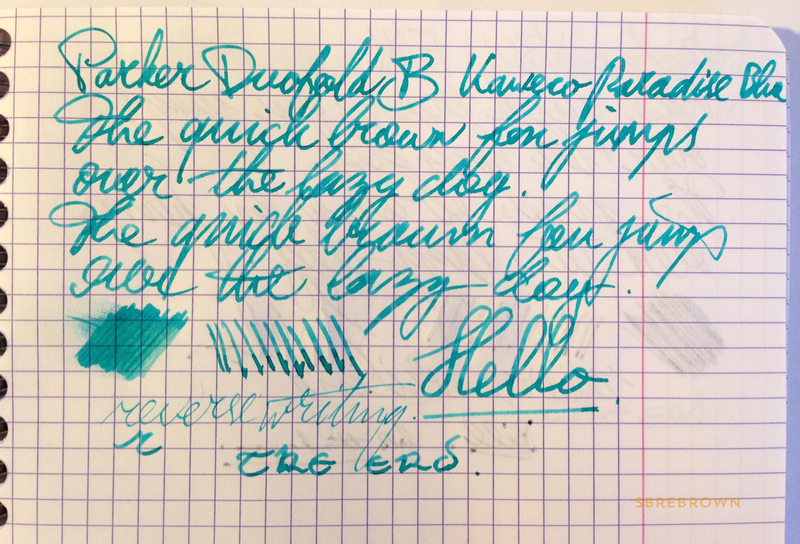 This entry was posted in Fountain Pens, Information and tagged Fountain Pens, Kaweco, Lamy, Noodler's, Ohto, Parker, Pilot, Platinum on September 1, 2014 by Azizah Asgarali. 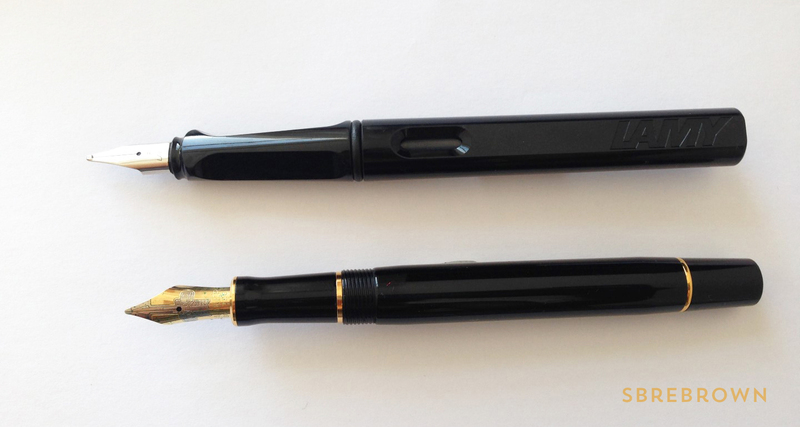 This entry was posted in Fountain Pens, Reviews and tagged Parker on April 2, 2012 by Azizah Asgarali.